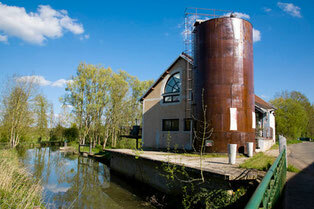 Manufacturer and publisher of decorative, Alinea Bis welcomes you in this charming renovated mill. Discover the latest trends in decoration, exclusives, and treat yourself to tea, hot chocolate, ice cream or pastries. 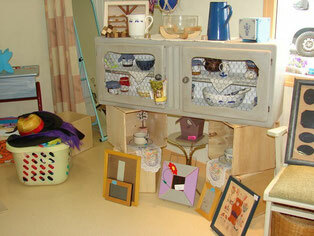 You will find low price-clothing, decorative items, customized furniture made by the people from the social center. Depending on the season, you can also buy fruit and locally produced vegetables near garden.